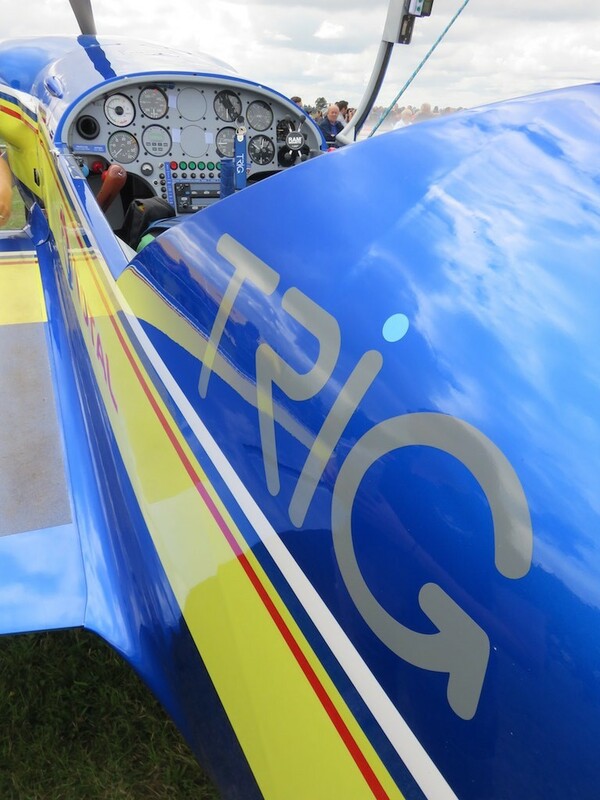 Emily Collett - British Aerobatic Champion chooses Trig. Read her story to find out more. Emily is an extremely accomplished aerobatic pilot. She has competed in the British Aerobatics Team, winning a Silver medal and in the Advanced European Aerobatics Championships, where the team came fifth. 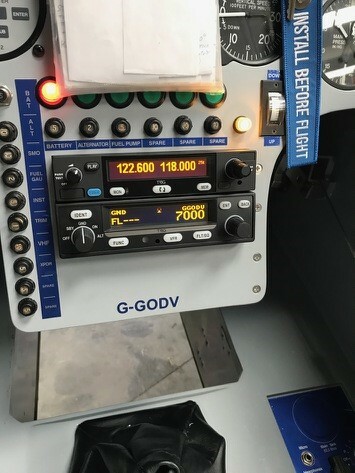 In 2016, Emily became British Advanced National Champion and recently she flew with Carol Vorderman introducing her to aerobatic flying. To top it all off Emily flew with the Red Arrows this year and has been highly commended and nominated for the Sporting Role Model Award, with the #BeAGameChanger awards. This is run by the Women’s Sports Trust, who recognise people and organisations who have accomplished the most to progress women’s sport. Since learning to fly in 2001 Emily has been a gliding instructor, a tow pilot and started flying in aerobatic gliding competitions, in 2007. She has won the Sports Class National Championships, the Standard National Championships, the Roy Legg trophy and she won the Diana Britten trophy (for the best female competition aerobatics pilot) for six years. 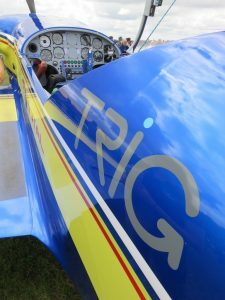 Read more about Emily and keep up to date with her blog on the Ultimate Aerobatics website – here.